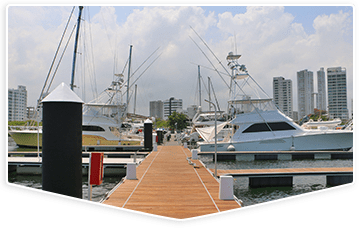 We are celebrating 80 years of providing a personalized marina service of high quality to our sea-loving guests and members in the city of Cartagena de Indias. 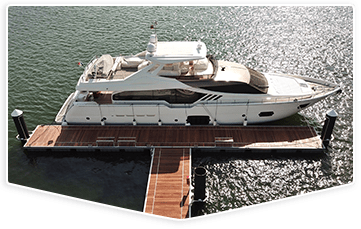 We have all the services of an international marina: Electricity, restaurant, laundry, showers and bathrooms, wify connection (free), syncrolift, etc. We provide 3 moorings for megayachts with all facilities, including security, privacy and easy access in the bay of Cartagena de Indias. 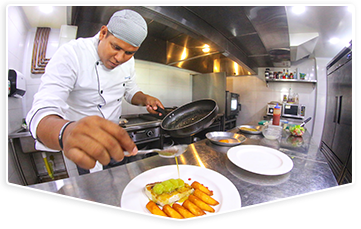 Our restaurant, open from Tuesday to Sunday from 11am to 8pm, has an extensive menu of local and international food for your stay in the city.